Woot! Here is an awesome deal you can score at Walmart! 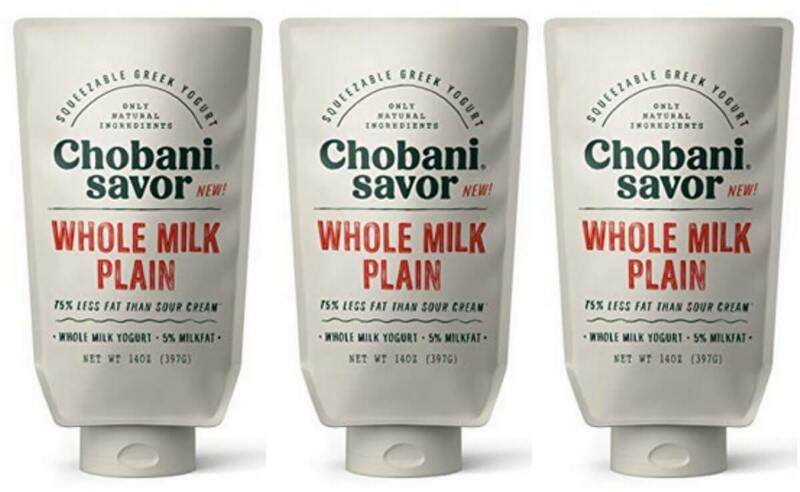 Walmart sells the Chobani, Savor Squeezable Greek Yogurt 14 oz. Pouch for $2.78. 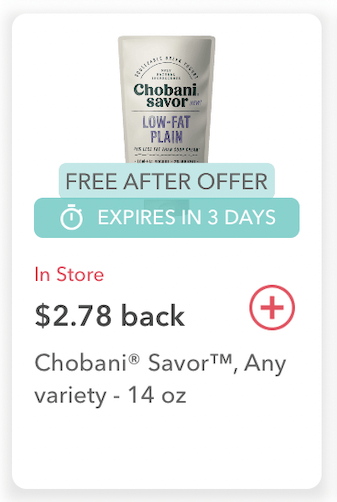 We have an awesome $2.78/1 Chobani Savor Squeezable Greek Yogurt 14 oz. Pouch, Ibotta Rebate available making this FREE after the offer!